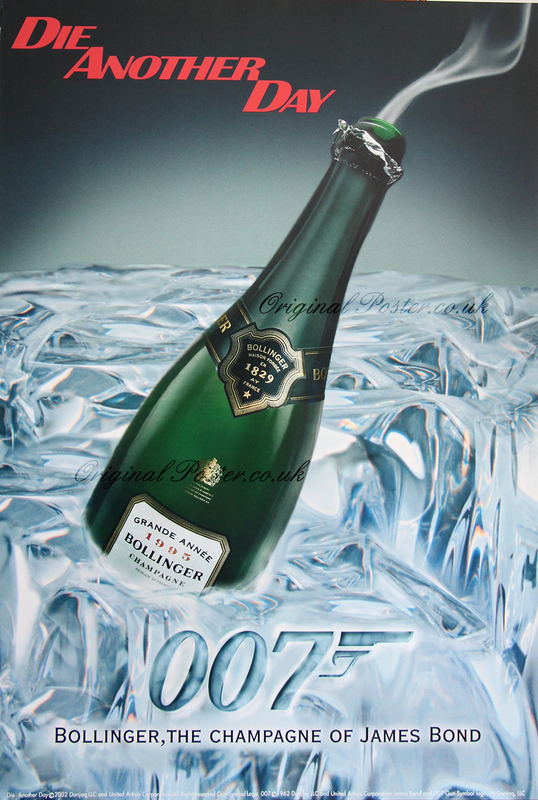 Details The smoking Bollinger champagne bottle or the smoking gun Mr. Bond? Rolled condition.